When Is Hoshana Rabbah 2019? Jewish people in the United Kingdom celebrate Hoshana Rabbah (or Hoshana Raba) as the last day of the Sukkot festival. Hoshana Rabbah is the seventh and final day of the Sukkot period. It is marked on the 21st day of Tishrei, which is the seventh month of the Jewish calendar. It falls in September or October in the Gregorian calendar. Is Hoshana Rabbah a Public Holiday? No, Hoshana Rabbah is not a bank holiday in the United Kingdom. However, Jewish businesses, organizations, and schools may be closed during the seven days of the Sukkot festival. 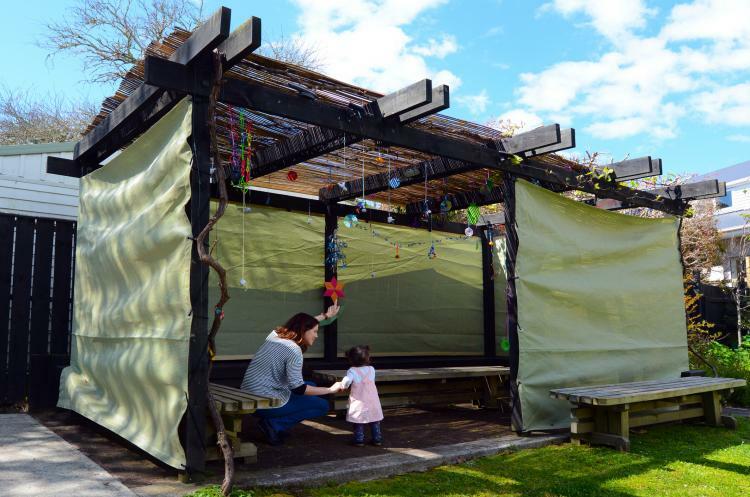 During Sukkot, Jewish people in the UK and around the world are expected to spend as much time as possible in a sukkah, a temporary hut or booth, to commemorate God's protection of the Israelites during their escape from Egypt, as told in the Book of Exodus. A ritual called the Four Kinds is performed on each of the seven days. It involves holding and waving four types of plants: lulav (a green, closed frond of a date palm tree), hadass (twigs and leaves from a myrtle tree), aravah (twigs and leaves from a willow tree), and etrog (a lemon-like fruit of the citron tree). Hoshana Rabbah involves the same rituals—however, on this day, another willow branch is added. There are special services in synagogues across the UK, where Hoshanot prayers are recited and the Torah scrolls are taken out of the Ark and circled seven times by the worshippers. On Hoshana Rabbah, Jewish people retreat to the sukkah for a festive meal. This usually involves challah bread dipped in honey. In some communities, it is customary to eat Kreplach on this day, dough triangles filled with ground beef or chicken. Why Is Hoshana Rabbah Celebrated? Hoshana Rabbah is known as the day of the final sealing of judgment, which began on Rosh Hashanah. According to Jewish tradition, God's judgment determines the fortune of the coming year. It is the final day of Sukkot, which is both an agricultural festival marking the end of the harvest in Israel and a religious observance commemorating God's protection of the Israelites during their escape from Egypt. Following Hoshana Rabbah, Jewish people celebrate two more holidays: Shemini Atzeret and Simchat Torah. On these days, they may still use the sukkah but they are not expected to carry out the ritual of the Four Kinds. In the UK and all other countries except Israel, Shemini Atzeret falls on the 8th day after the beginning of Sukkot and Simchat Torah occurs on the 9th day. In Israel, both fall on the 8th day. Who Celebrates Hoshana Rabbah in the UK? The United Kingdom is estimated to have the 5th largest Jewish population in the world, with just under 300,000 people practicing the Jewish faith in the country. By far the largest British Jewish community is found in London, followed by those in Manchester and Leeds. Jewish settlement in England can be traced as far back as the time of the Norman Conquest in 1066. The Jewish community outnumbered the Spanish and Portuguese communities in England by the 18th century. Many Jewish families in Eastern Europe moved to England to escape persecution and hardship between 1881 and 1914. About 150,000 Jewish people settled in England, with large numbers staying at London's East End during that time. England continued to receive Jewish immigrants escaping persecution around the time of World War II (1939-1945). Read more about Hoshana Rabbah. Note: Jewish holidays begin at sundown the day before the date specified for the holiday.